TaxiMobility is an esteemed taxi-dispatching software designed specifically for the taxi businesses to disrupt the industry with seamless taxi services. As a white-labeled, SaaS-based taxi management solution, it is to automate and simplify the dispatch process and is a one-of-a-kind taxi dispatch software that is compatible with Android and iPhone platforms and offers an end-to-end taxi booking and dispatching solutions supported by cutting-edge technologies. 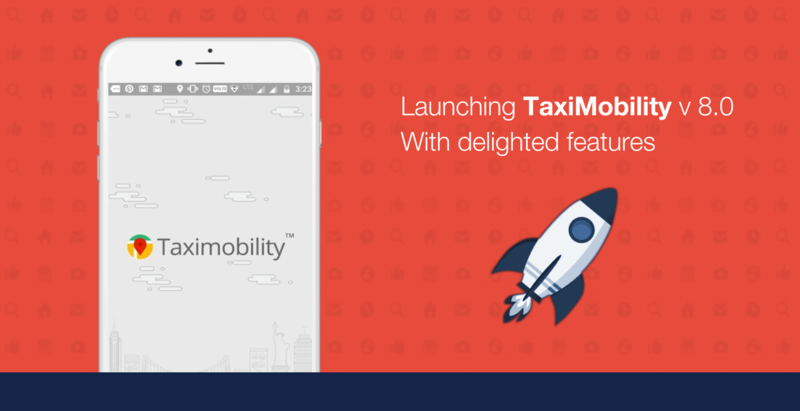 The impeccable features of TaxiMobility are intended to transform the digital dispatch system. The rapid development of the taxi industry has increased the technological requirements and fastened the upgradation of older versions. Based on the recent trends in the market and requirements opted by taxi businesses and their users, TaxiMobility has often been put under the upgradation of newer versions to meet the expectations of the taxi business operators. 6. Expense management – Various categories can be created in the back end to manage and segregate expenses as Rent, Salary, and so forth. The technology has revolutionised the traditional ordeals of taxi-hailing by introducing user-friendly applications. As a technological disruptor of the taxi industry, TaxiMobility will always be upgraded to the market standard. More is on its way; stay tuned!